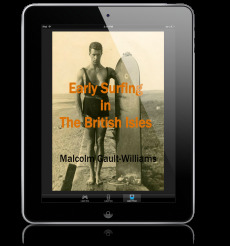 “The Malibu Board” ebooklet tells the story of how the prototype for today's longboard came into existence in the late 1940s. While Bob Simmons set the stage for its development, his assistants and protoges Joe Quigg, Matt Kivlin, Tommy Zahn and Dave Rochlen came up with what we now refer to as “The Malibu Board,” or in Oceana as simply “Malibu’s”. The design’s potential was not realized right away. 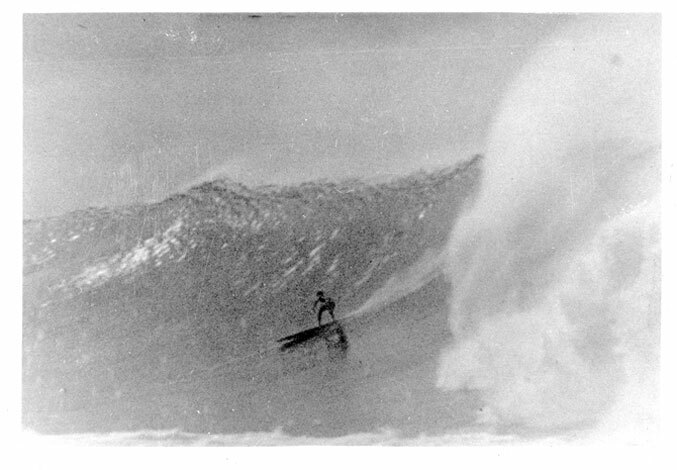 It wasn’t until Dave Rochlen and guys like Melonhead (Porter Vaughn) and Leslie Williams started ripping Malibu apart with these boards. The whole story is covered in this ebooklet, available by ordering, below.